The Hawkettes Jazz Dance Team was named Section Champion at the Section 3AA Championships Feb. 2 at Delano High School. 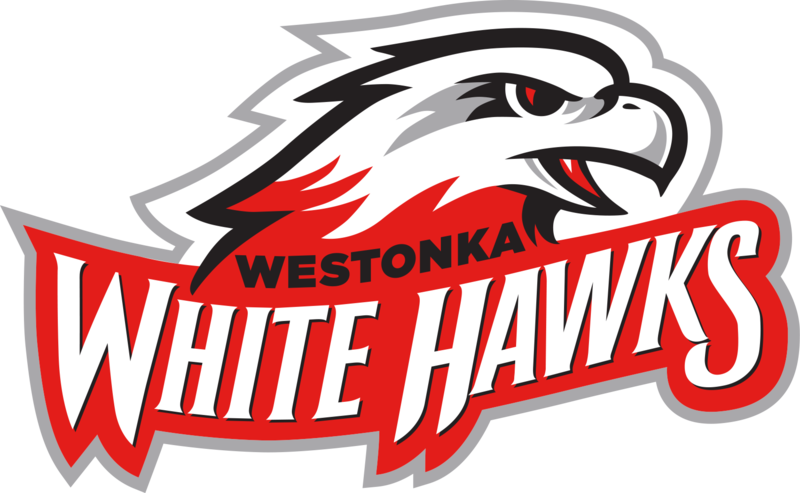 It has been quite a successful competitive season with many exciting highlights for the Mound Westonka High School dance team. The Hawkettes will conclude their season in a few weeks with the state tournament at the Target Center. This season, the Hawkettes have brought a record five different dances to their competitions, competing in both jazz and high kick at three different competitive levels (Varsity, JV and B-squad). The team has taken home a lot of hardware throughout the season, especially in jazz. The varsity jazz team competed nine times throughout their regular season and earned seven total first-place finishes. The JV and B-squad jazz teams also took home several first-place trophies throughout the season. The Hawkettes have also had a strong season in high kick, performing a high-energy routine to a medley of Spice Girls songs. While the kick team is very young, they have had several very strong placements throughout their competitive season, including several second- and third-place finishes. The Hawkettes placed third in the Wright County Conference (WCC) in high kick. At the Section 3AA Championships, held at Delano on Feb. 2, they had their highest scores of the season and placed fourth in a very strong field of competition. While only the top three teams qualified for the state tournament, the Hawkettes were proud to end their competitive kick season on such a high note. The Hawkettes have seen even more success in their postseason competitions in jazz. At the WCC Championships, held at Hutchinson on Jan. 19, the Hawkettes were named conference jazz champions. 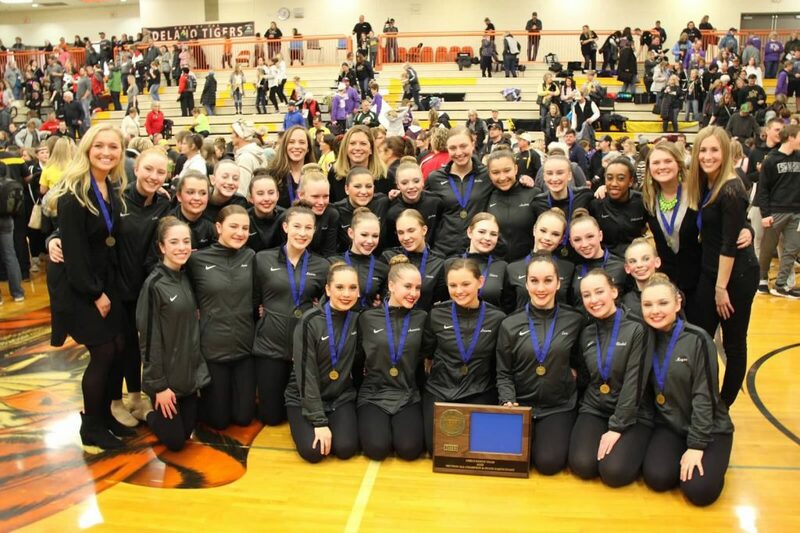 Then, two weeks later, at the Section 3AA Championships, the Hawkettes once again placed first, earning the title of Section Champions and advancing to the Minnesota State High School League State Dance Team Tournament. 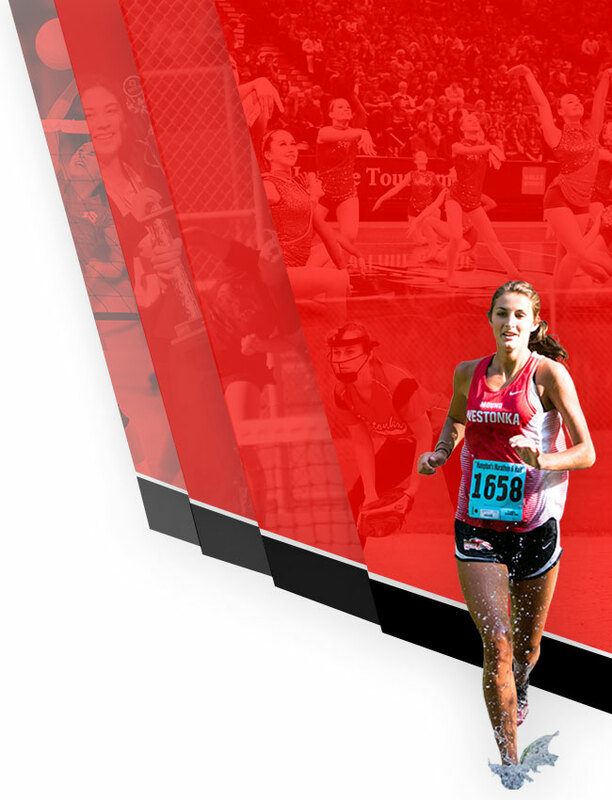 There have also been some impressive individual accomplishments for some of the Hawkettes this year. Five dancers were named to the WCC All-Conference team: seniors Lauren Kelly and Eva Cherba, and juniors Rachel Christensen, Sophia Cherba and Annabelle Wiskus. Sophia Cherba and Christensen were named to the All-State Jazz Team, and Wiskus was named to the All-State Kick Team. Kelly received the MWHS Triple A Award (for students who excel in arts, athletics and academics), and she was also named to the Academic All-State Dance Team. The Hawkettes are led by captains Kelly, Sophia Cherba and Christensen. 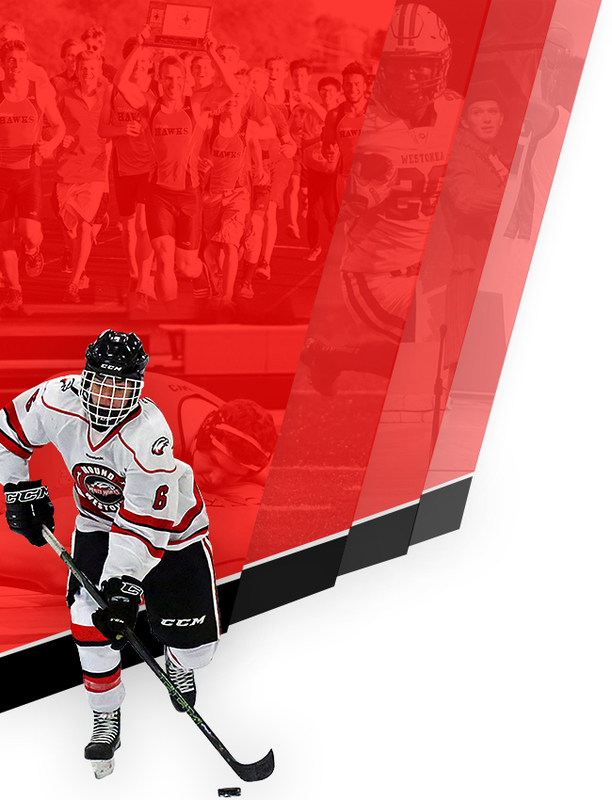 They are coached by Molly Carlson, Emily Gibson, Lexie Warlof, Ashley Woytcke and Margot Anderson. The Hawkettes look forward to ending their competitive season with the State Jazz Tournament, which will be held at the Target Center on Friday, Feb. 15, at 2 p.m.